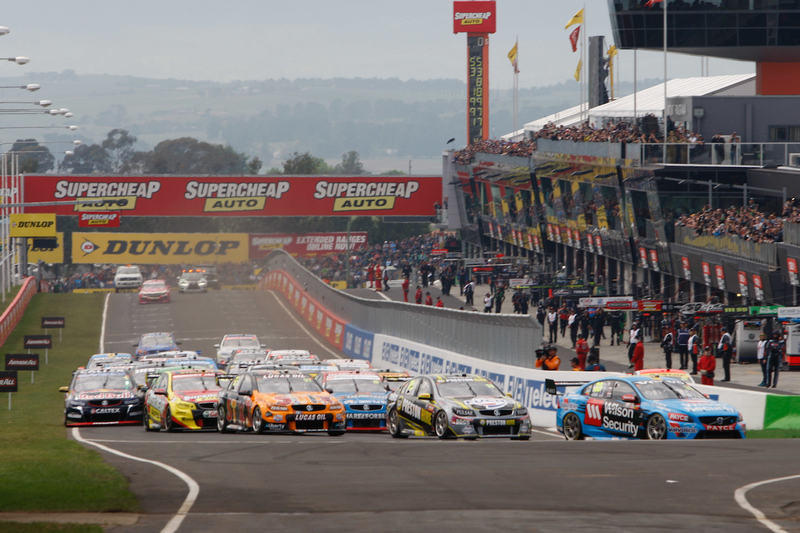 In our biggest Bathurst Preview ever, Mark Fogarty (Fairfax Media/V8X), Stefan Bartholomaeus (Speedcafe.com) Richard Craill (Speedweek), Peter Norton (Inside Motor Sport) and Tony Schibeci (SEN 1116) look at 10 Years since the death of PB, where is motor sport and Supercars in public opinion? Will the Brock TV Series help increase interest in Supercars? What is Tander’s Future? The return of the Super Girls, what are the realistic expectations? Will Simona make a dent as a permanent member of the grid? Is Newcastle the right way to end the year? and answer the question, What can/should we expect from this year’s race?